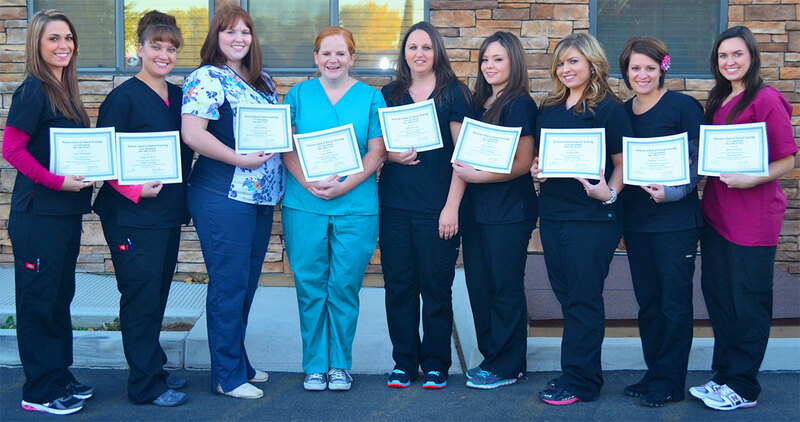 Do you want to start a NEW CAREER as a Dental Assistant. You can earn a great Dental Assistant Salary. In addition, Flexible payment plans and and other financial assistance opportunities are available. Email or call (818) 817-6116!